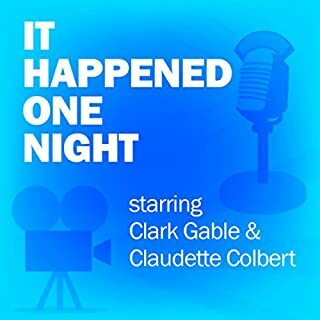 This radio dramatization of the classic movie, which won the Academy Award for Best Picture, features the original stars: Clark Gable, who was named Best Actor, and Best Actress winner Claudette Colbert. It aired on March 20, 1939. This radio dramatization of the classic movie is introduced by its director, Alfred Hitchcock, and features one of the original stars, Robert Montgomery. It aired on January 30, 1949. 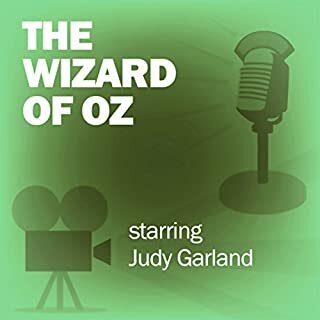 This radio dramatization of the classic movie, which won the Academy Award for Best Picture, features Bette Davis and Anne Baxter re-creating their Oscar-nominated roles. It aired on October 1, 1951. All About Eve is such an amazing film. Bob Hope is the Best! The Mercury Theatre on the Air, a show featuring the acclaimed New York drama company founded by Orson Welles and John Houseman. In its brief run, it featured an impressive array of talents, including Agnes Moorehead, Bernard Herrmann, and George Coulouris. 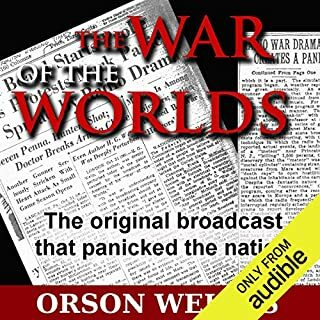 The show is famous for its notorious War of the Worlds broadcast, but the other shows in the series are relatively unknown.The show first broadcast on CBS and CBC in July 1938. It ran without a sponsor until December of that year, when it was picked up by Campbell’s Soup and renamed The Campbell Playhouse. 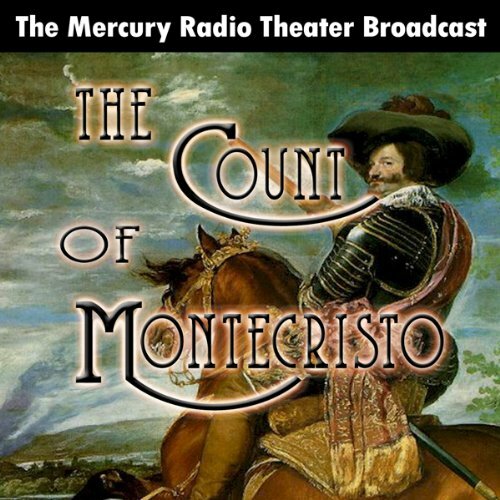 What made the experience of listening to The Count of Monte Cristo (Dramatized) the most enjoyable? I love the story - I love this old-timey scratchy quality, like we are all huddled around the radio listening to it. Only I'm in my car on the way to work cursing Jersey drivers. What does Orson Welles bring to the story that you wouldn’t experience if you just read the book? When he makes his escape! First timer of the C.O.M. 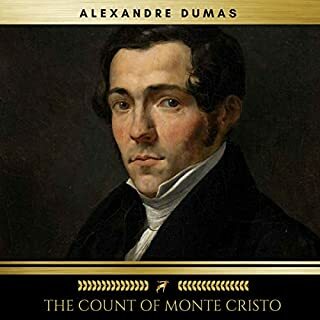 What did you love best about The Count of Monte Cristo (Dramatized)? 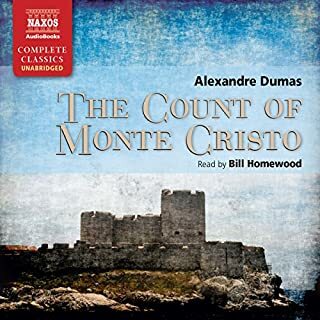 What was one of the most memorable moments of The Count of Monte Cristo (Dramatized)? The plot leading to Dante's trumped up arrest. 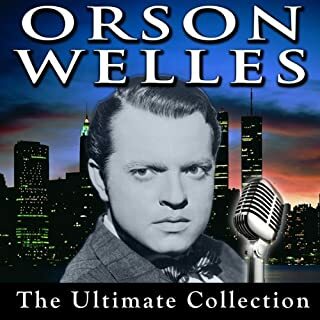 What three words best describe Orson Welles?? ?s performance? I didn't get the part of what happened to his sweetheart. Maybe I need another version. Overall it was a good story for this first time listener. well acted. too much music was very distracting and hard on the ears. sound affects were ok. He makes me feel like I'm there in time period with them, oh how he's been treated by the woman who he is loved.